We will not mourn your passing, Sandy, but celebrate every wonderful moment that we were blessed to have you in our lives! A special thanks to Dr. David Dykes who helped us through her passing with exquisite compassion! was loved deeply by her friends, family, and her sweet rescue animals. God must have needed her more than we. 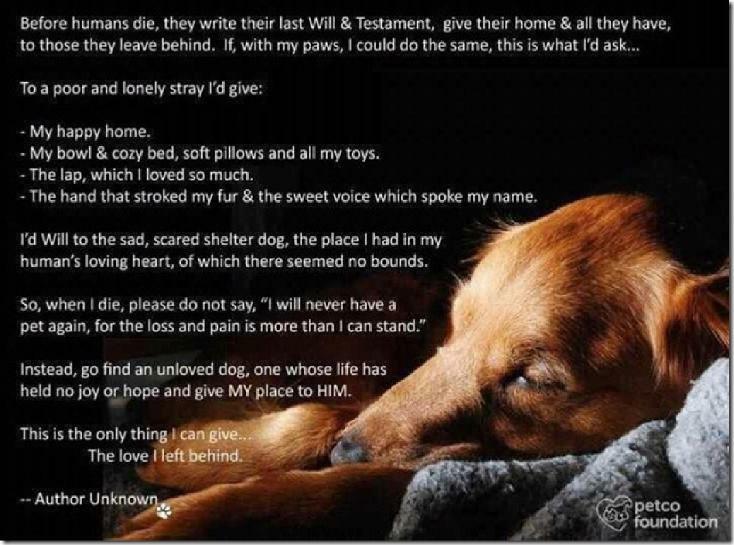 are in safe and loving homes until you meet again. You were so loved and you are truly missed! We will see you again...and we will bring plenty of bones for you to chew! 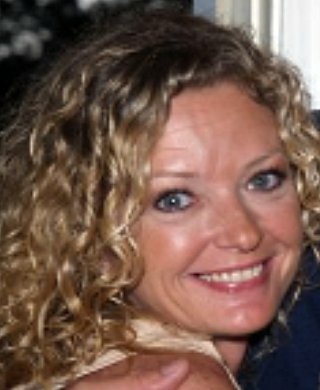 Kirsten Richardson, a beautiful soul that enriched every person and every creature she met, petted and loved. You are missed sweet girl! please click on button below. Our deepest sympathy to Kirsten's family and friends. We know that Chalkie (the pup she adopted from the Stray Love Foundation) will miss her terribly but we also know that Chalkie is in good hands. 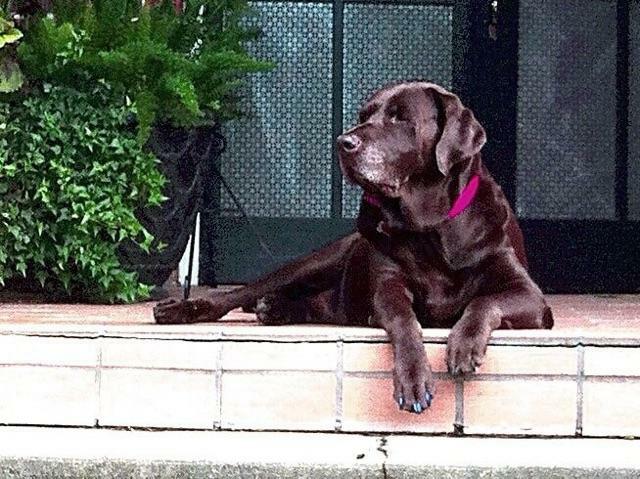 There isn't a poem, touching enough or words great enough to honor our beloved "Lady". she loves and waits patiently for the time when they will join her. Our beloved Janie Bramblet left this world too soon. Her love of animals was one of her many wonderful traits. We miss you Janie. You will always be remembered by everyone at the Stray Love Foundation as well as your family and many other friends. To date we have received $900 in memorial donations on Janie's behalf. 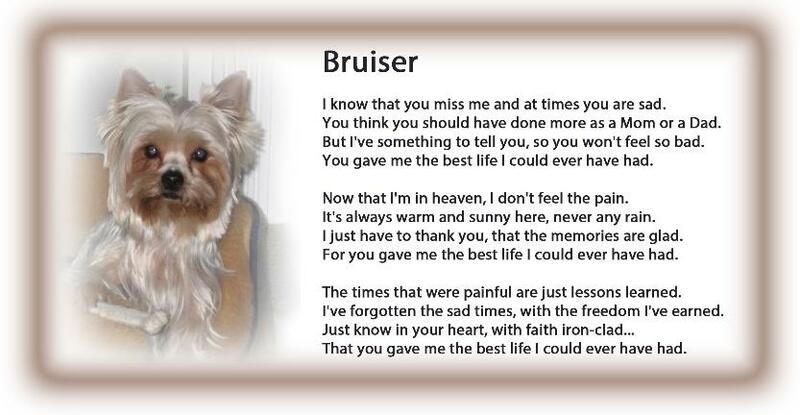 Our sympathies go out to Dena Motroni and all who loved Bruiser... there were many. Linda Besselman's Herr Winkie sure made his mark in this world. He touched many hearts and will be missed sorely. He is now over the Rainbow Bridge, painless and happy. He will wait for Linda... but no hurry, he'll be there for her as he always was here. Blessing to Cagan, Elaine Postle's beloved cat. Our lives you truly blessed. We tend your tired bones. Then wings to take you home. Anne Inez McCaffrey (1 April 1926 – 21 November 2011) was an American-born Irish writer, best known for her Dragonriders of Pern series. Over the course of her 46 year career she won a Hugo Award and a Nebula Award. Her book The White Dragon became one of the first science fiction novels ever to land on the New York Times Best Seller List.The Science Fiction Writers of America in 2005 named her the 22nd Grand Master. 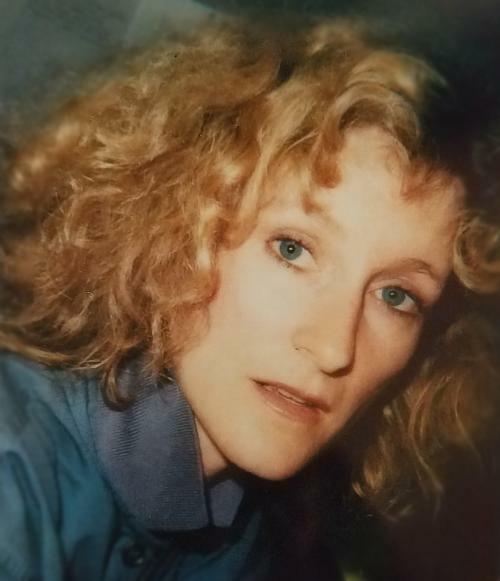 She was a big "friend of animals" and in her will she asked that in lieu of flowers, would her friends and fans donate to animal advocacy organizations in her honor. 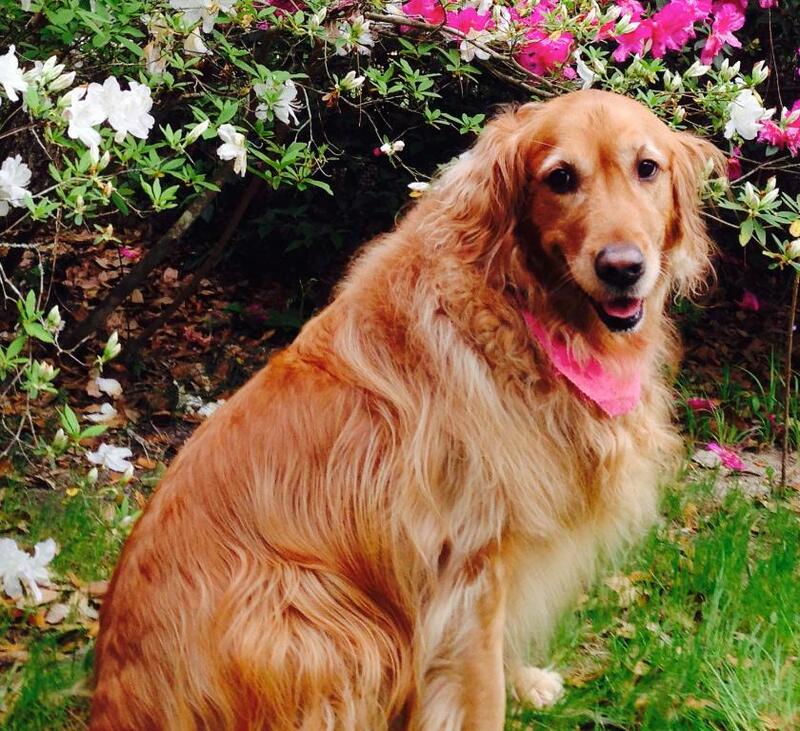 Pixie, a friend and fan of hers in Mobile, Alabama, made a donation to us in her honor. We are sorry for your loss, but are happy to honor Anne through our rescue. At age 73, he was a much loved and devoted husband, father and grandfather. He was so special - for starters, he was the "best daddy anyone could have ever asked for"...he was a very Godly man and inspired others to "live their lives that would be pleasing to Thee." He had quite a "send-off" to his heavenly home - around 450 people came to his visitation service to pay their respects...and the stories that were told about the impact he (and he would want you to know that it wasn't him, it was God working through him) had on so many lives was quite a tribute! Frank was loved so very much but all who loved him rejoice in the fact that he is finally at peace, not suffering any more - in the loving arms of his heavenly Father. Thanks to all who donated to the Stray Love Foundation in his memory. Her princess from 1994 to 2007. 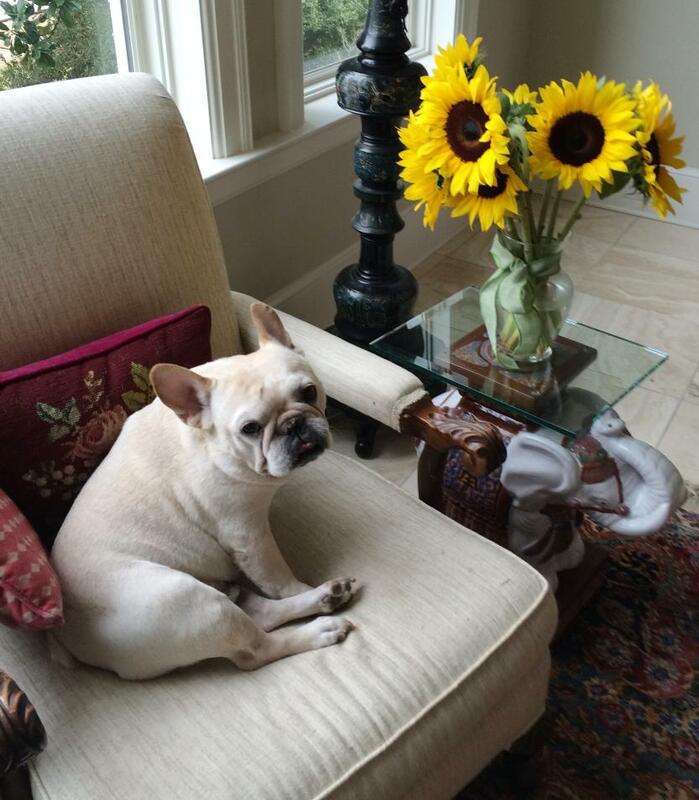 We thank Missy for the donation she made in her beloved pets honor. Our sympathies to Ron and Sheila Turner. 42 years old, passed away November 3rd. 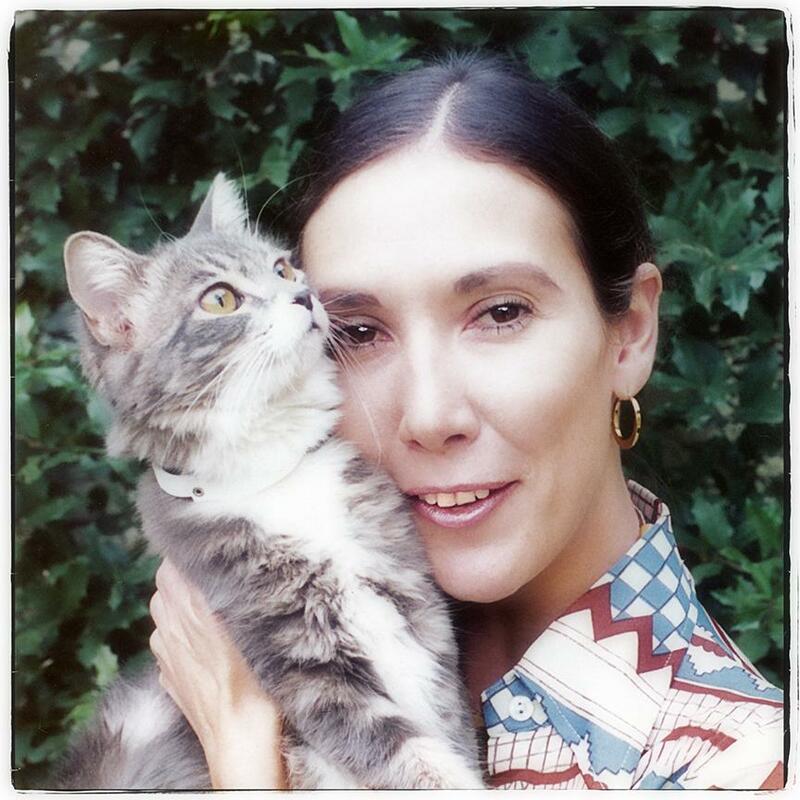 She was a beautiful woman that lived for her many friends and cats. She would just light up a room with her amazing smile. She was loved by so many... and will be missed. Let us celebrate her life! in honor and memory of Reggie. All the little ones I used to feed. Here's to Mag's Pig (Miss Magnolia)! A beloved pet who's loss was felt greatly. A donation was made in her memory and in honor of Mary Emmett. Mags spent her last few years in good company at Mary's farm. 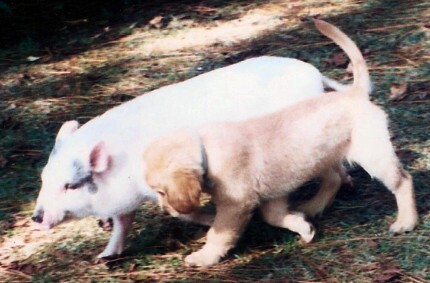 May every creature abound in well being and peace. may all attain inward peace.